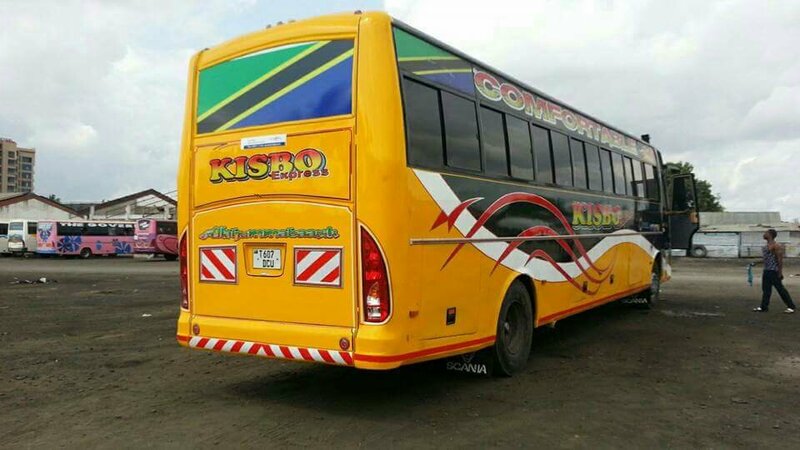 Home DAR ES SALAAM Kisbo Safari Dar es salaam To Kahama, Contacts, Offices, Booking & Routes. Kisbo Safari Dar es salaam To Kahama, Contacts, Offices, Booking & Routes. 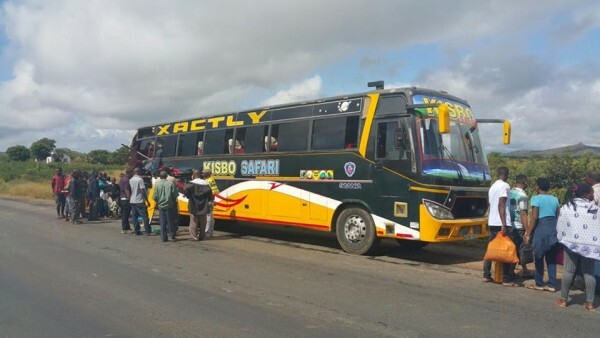 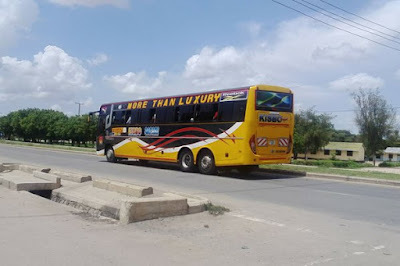 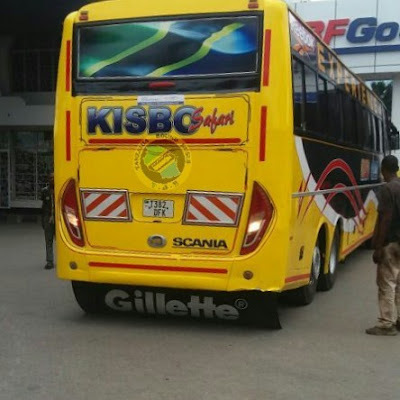 Kisbo Safari Is an intercity bus compan which established few years ago. 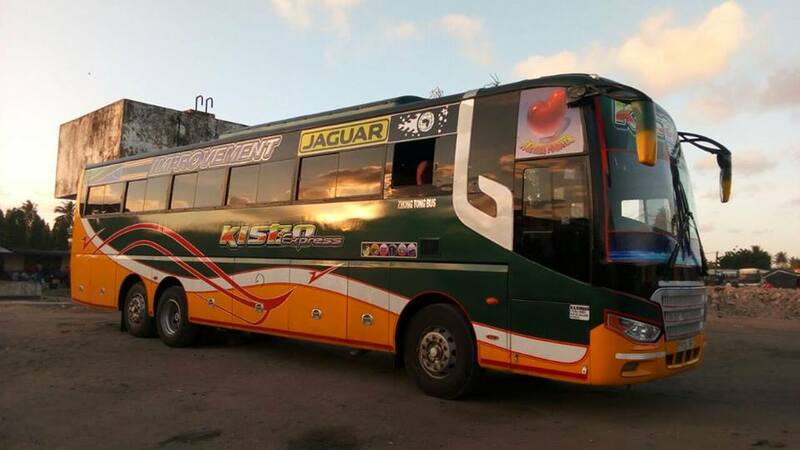 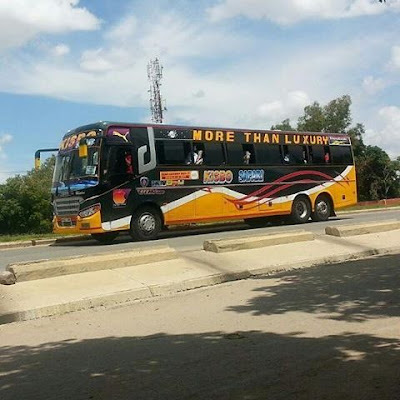 The company started to be popular in the year 2013 when they introduced their Scania bus for Dar es salaam to Kahama and Dar es salaam to Mwanza Routes. 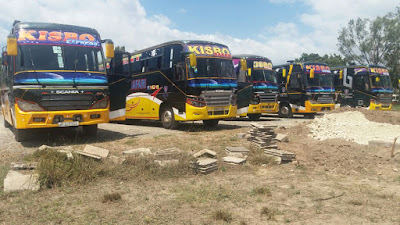 Since that time the company managed to survive in those route, Later on they expanded their services to other towns in the country. 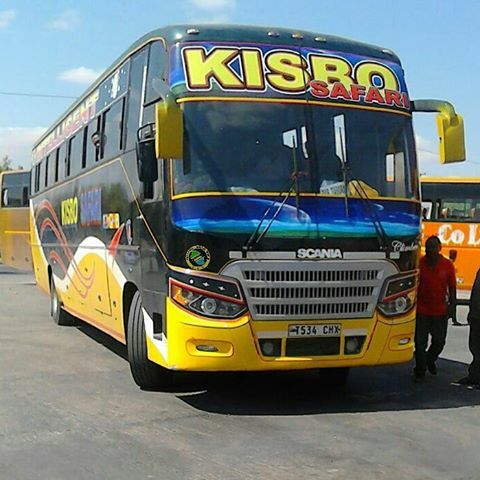 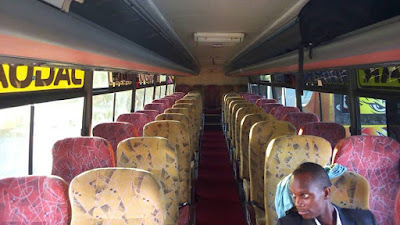 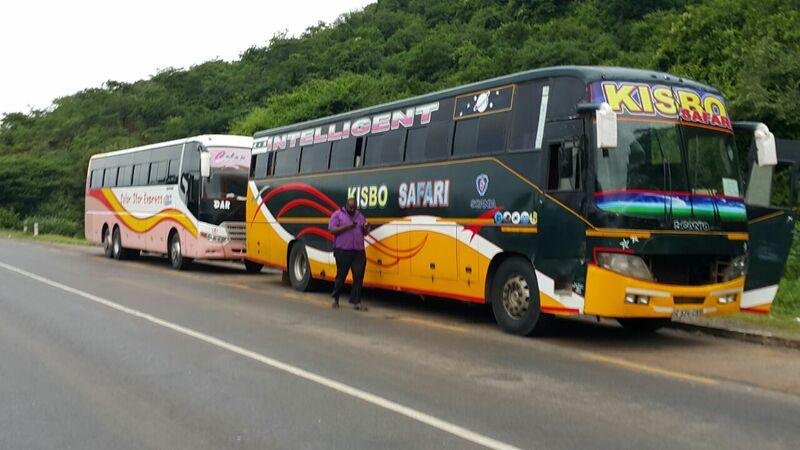 Kisbo Safari operate with two classes bus; Semi Luxury and Ordinary classes.